Speaker: Marty McVey, Mayoral Candidate. Marty McVey is a businessman, founder and shareholder of a successful, award-winning Private Equity businesses in the Real Estate, Energy Services and Healthcare sectors. He is a licensed Real Estate Broker in Texas. 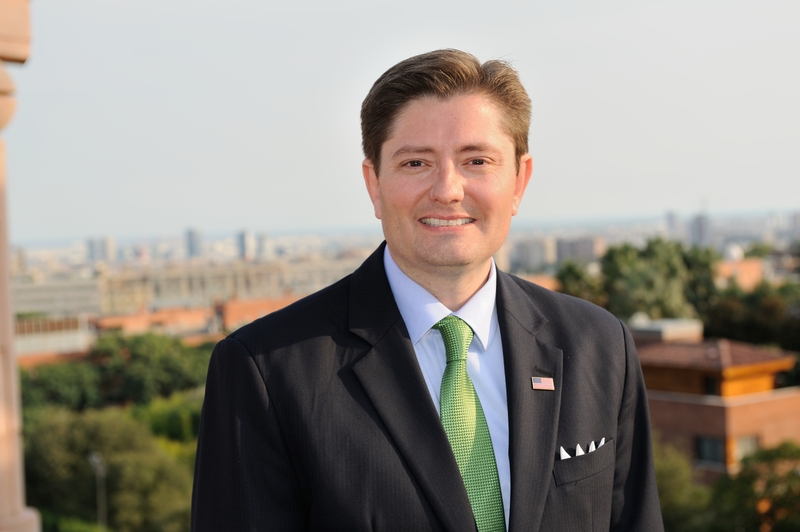 Mr. McVey earned a Bachelor and Master of Business Administration, with concentration in Management, from American University, received a Global Master of Business Administration from Georgetown University, and a Máster Universitario en Administración Empresas from Esade University. Additionally, I completed Harvard Business School's Developing Future Leaders' Program.